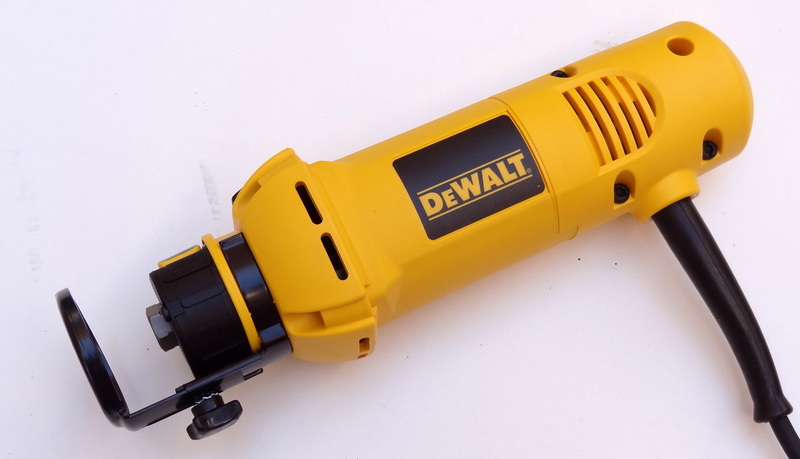 Based on the discussions at the Shapeoko forum, the Dewalt DW660 seems the price-performance leader. It is way better than the “dremel type” and not far behind the more expensive units. The unit costs around US$60. I purchased from Amazon. Heavier types such as palm routers have more power and run a bit less noisy, but weight much more. The way the Shapeoko is constructed, a lighter device (such as this) is a better choice. Also comes with a depth adjustment clip-on adapter. 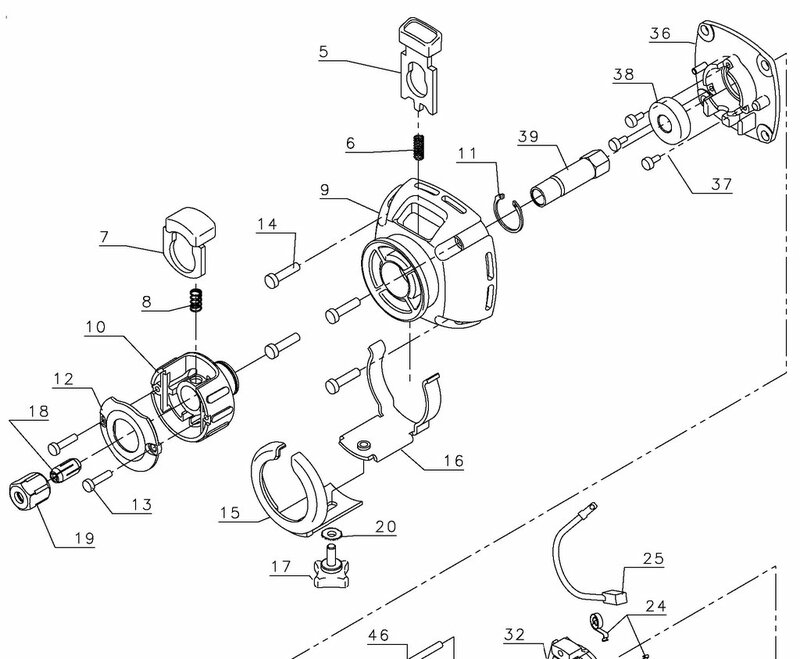 Not useful for Shapeoko, but can perhaps be used to install a vacuum line/adapter. 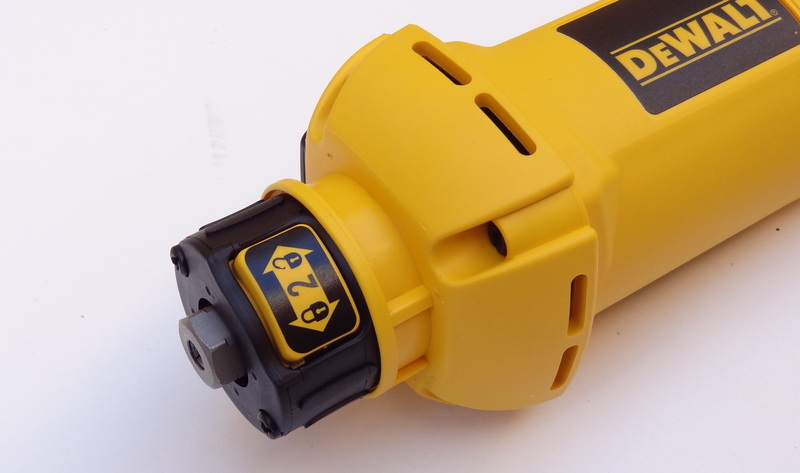 The tool incorporates tool-free bit change “for fast and easy bit changing without a wrench”. However, while it is mounted in the Shapeoko, this feature gets on the way and it makes changing the bits actually more difficult. 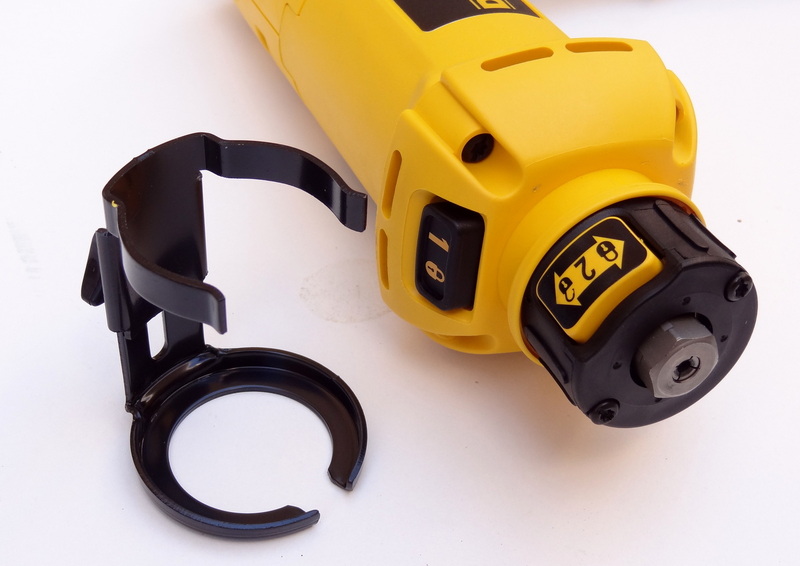 It is recommended that the “tool-free” gadget be removed (part #10 -“collet grip” and associated) [link]. Note: I have not tried this mod yet. Not sure whether I need to remove collet grip or not.